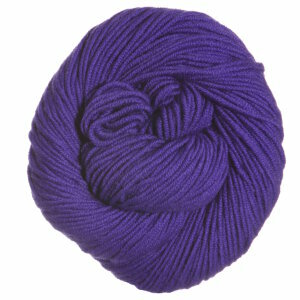 The DK version of the oh so yummy Worsted Merino Superwash! You get the warmth of wool, plenty of yardage and the added benefit of machine washability! Sublime Baby Cashmere Merino Silk DK Prints Yarn and Sublime Elodie Yarn are both similar yarns: merino wool, machine wash, dk (21-24 sts/4 in), 5.5 sts / inch, 50 gram, and on size 6 US needles. You may enjoy taking a look at the Plymouth DK Merino Superwash Swagger Sweater Coozie, Plymouth DK Merino Superwash F669 Fairisle Cowl, Plymouth DK Merino Superwash Crocheted Dunraven Lace Tunic, and Plymouth DK Merino Superwash Fingerless Mitts kits all using Plymouth Yarn DK Merino Superwash Yarn. 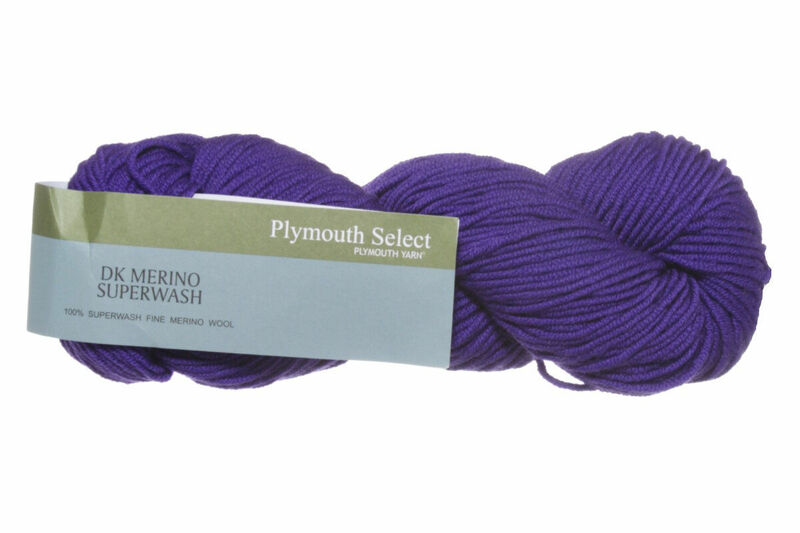 Hopefully our suggested project ideas for Plymouth Yarn DK Merino Superwash Yarn can help you come up with your next exciting new project idea!